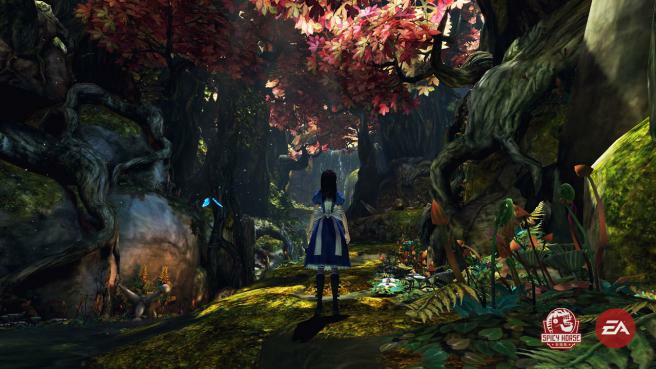 EA and Spicy Horse Games formally announced the sequel to American McGee's Alice today. 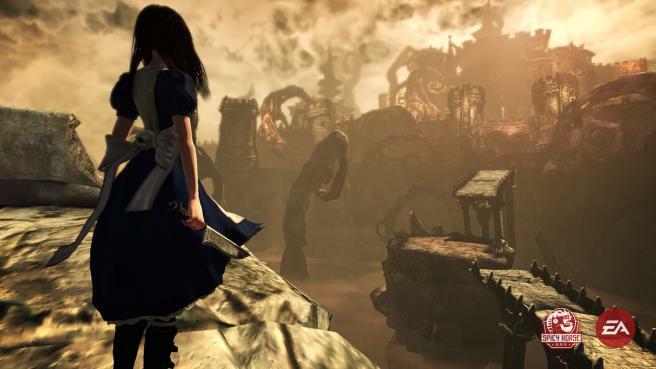 Alice: Madness Returns is in development for the PS3, Xbox 360, and PC. 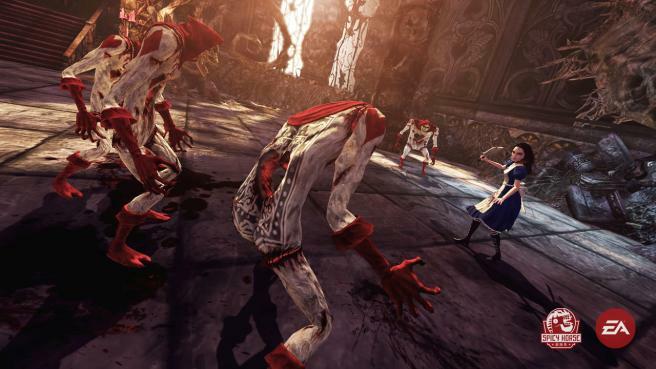 Like its predecessor, Madness Returns is a dark action game that continues Lewis Carroll's tales of Alice. 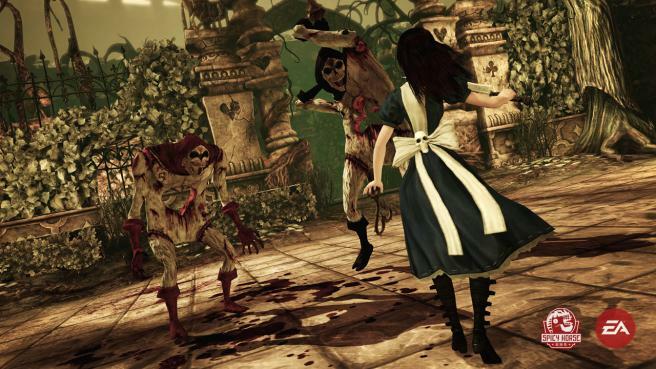 Madness Returns starts with Alice in an insane asylum. 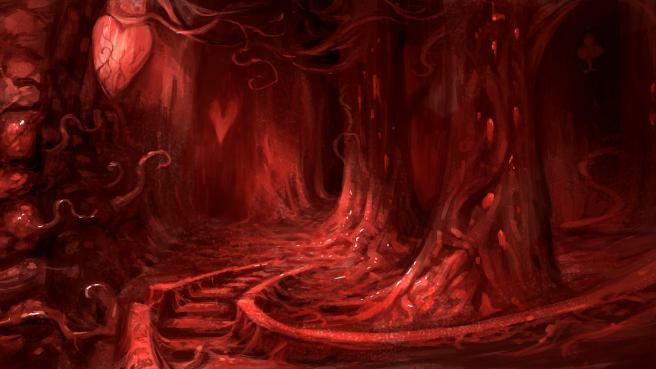 Her family died in a fire and she is plagued with hallucinations. 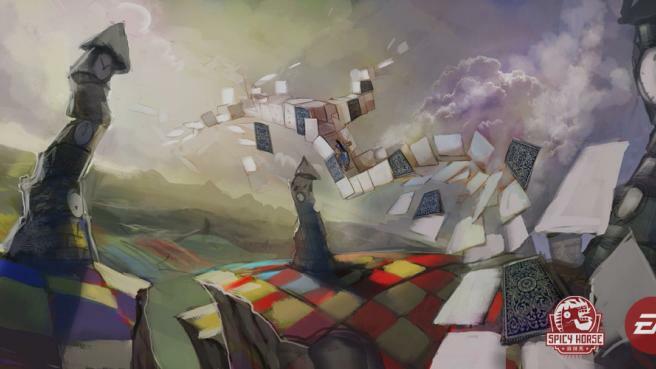 She returns to Wonderland in order to find out the truth about her family's death and hopefully resolve her psychiatric issues in the process. 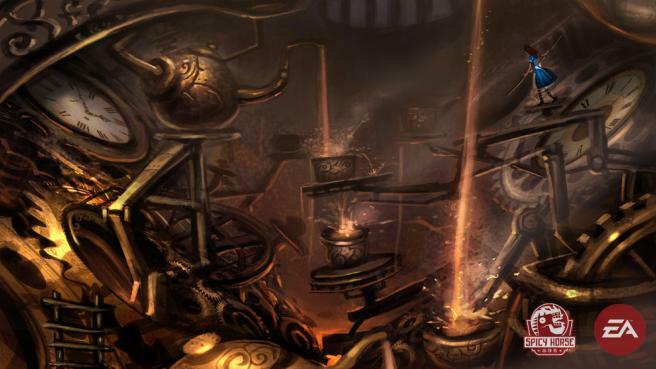 EA and Spicy Horse didn't say much beyond that story overview. 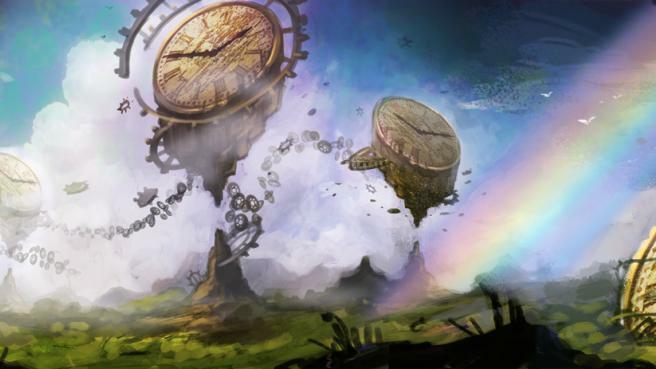 They did send out a batch of new screenshots and a teaser trailer, though. 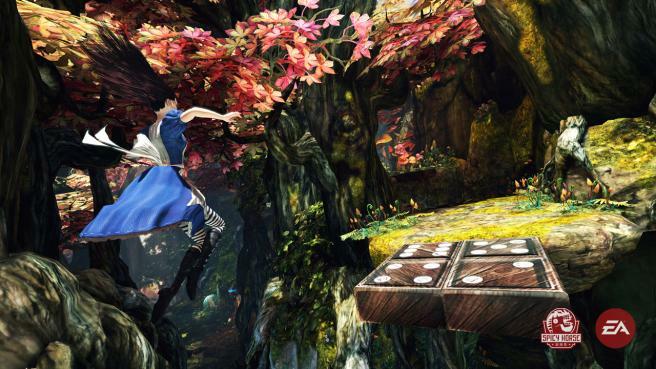 The trailer seems like an effective way to make a small child cry. I haven't tested, though. 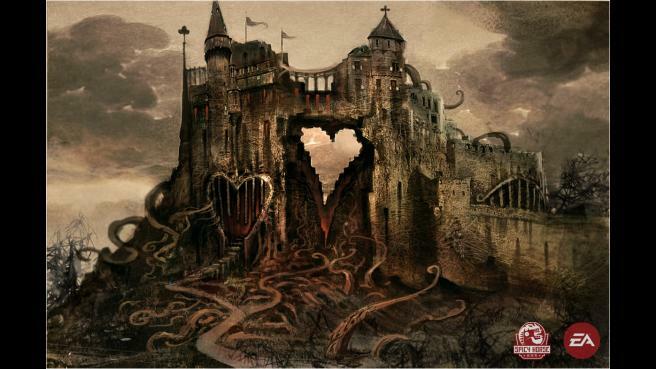 Madness Returns is expected in Fall 2011. 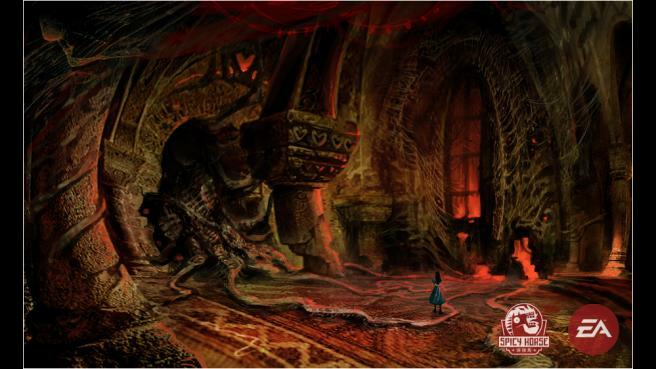 See more Alice: Madness Returns Videos at Alice: Madness Returns Official Site.